GIVE PEACE A CHANCE…ON THE BEACH! 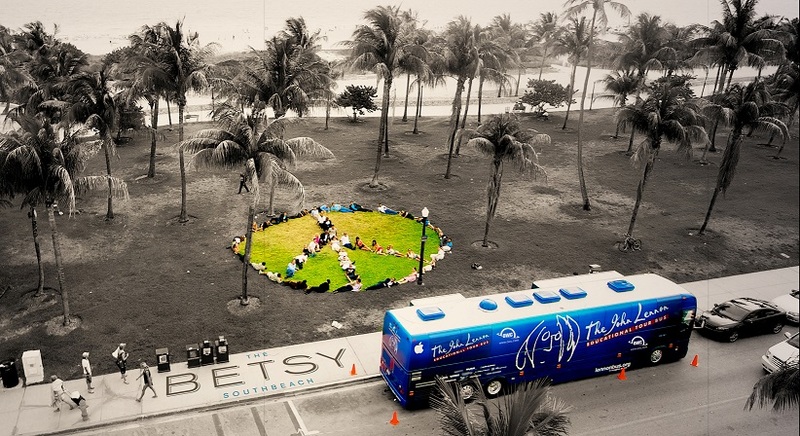 The John Lennon Educational Tour Bus, presented by Other World Computing, is stopping by Miami Beach as part of a celebration of activism and peace with a “Bed-In on the Beach” at The Betsy-South Beach! Returning to The Betsy for its seventh year, the annual Come Together Miami residency will take place from Nov 1-3, with the final day of the residency slated for an exciting public event, called “Bed-in on the Beach.” The bus, which is a non-profit 501(c)(3) state-of-the-art mobile production facility, will provide hands-on creative experiences to students of all ages. Expected guests on Saturday the 3rd include internet sensation Blac Rabbit, American Idol’s Michelle Sussett, and others. In keeping with this year’s theme of activism, the “Bed-In on the Beach” will bring together students, artists, activists and elected officials to celebrate and inspire student activism in honor of John Lennon and Yoko Ono’s legendary non-violent protests in support of world peace. The Miami Beach “Bed-In on the Beach” event will include remarks by student activists, a group sing-along of Beatles and John Lennon songs, including “Give Peace a Chance”, led by internet sensation Blac Rabbit, and fun creative activities for the many students expected to attend from Miami Dade County schools. “John would be very proud to know that this project encourages young people everywhere to embrace their creativity and share their ideas for peace. 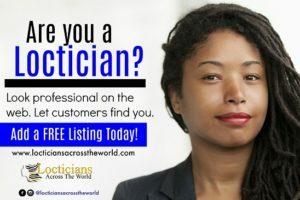 I am so happy to be celebrating its 21st year,” said Yoko Ono Lennon. The “bed-in” concept was coined by John Lennon and Yoko Ono in 1969. Knowing their March 20, 1969 marriage would be covered heavily by the media, they used the publicity to promote world peace doing their first “bed-in” in Amsterdam after they were married, inviting the global press into their room to discuss peace for 12 hours every day. They replicated the project later on in Montreal. During the 2nd event they recorded the song “Give Peace a Chance”.